Sculpture Size: 14L X 18W X 11.75H in. 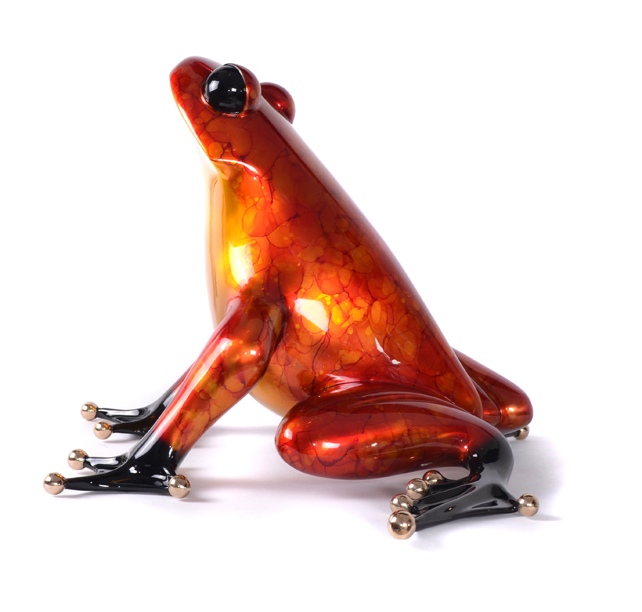 "Ferguson" is available in any of the Frogman patina's. Wax Finish suitable for indoor or outdoor display.